In most of the keynote presentations I give to leaders and educators, I share the following key to success, which I also try to live out in my own life and leadership. So often leaders look for the right strategy or the right program to improve their services or gain the results they desire. But, truth be told, even the best strategy or program is not the key variable in the success equation. Sure, strategies and programs are important, but there is one key to success for leaders that is even more essential. Think about it. 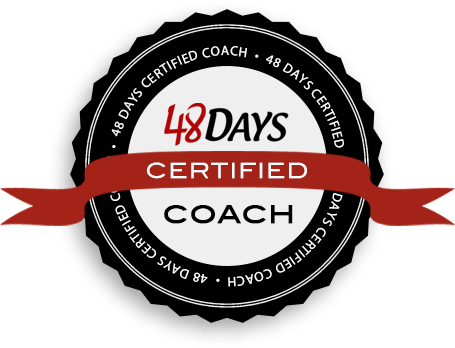 We spend so much time and energy looking for just the right strategies or programs, yet more often than not, these strategies and programs do not bring about their desired results. Why? Because the people implementing the strategies and programs are not motivated or equipped to do so. Even the best strategies and programs will fail if leaders don’t develop a good team around them. Simply put, the key to success in any organization is its PEOPLE! 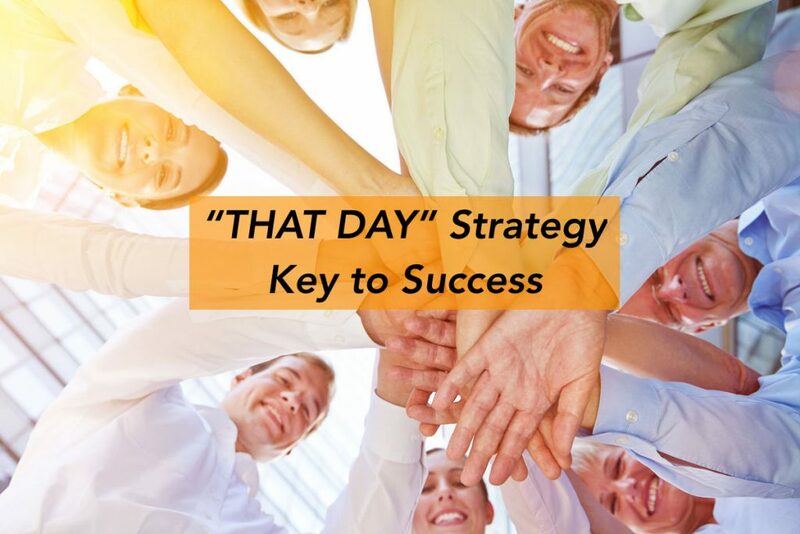 To help leaders and educators remember that THEIR PEOPLE are the key to success, I share a success strategy that I call the “THAT DAY” Strategy. Here is my educators’ version of this strategy. Treat students with compassion, dignity, and respect every day because they never know what day is going to be THAT DAY for a student. Encourage, motivate, and positively challenge students every day because they never know what day is going to be THAT DAY for a student. Look for opportunities to build up and equip students every day because they never know what day is going to be THAT DAY for a student. Earn the right to be heard every day because they never know what day is going to be THAT DAY for a student. 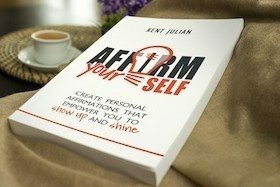 Bottom line, helping the people around you succeed matters to you and your organization because your organization will only be as successful as the people you lead. Therefore, if you’re a leader or educator, invest TODAY in who matters most—YOUR PEOPLE!